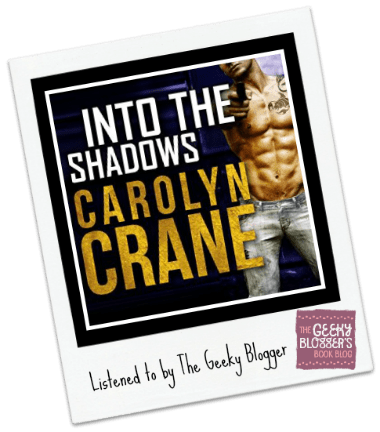 First Thought when Finished: Into the Shadows by Carolyn Crane was another excellent addition to The Associates series. I have a wishlist now of peeps I would like to get a story. Quick Thoughts: You know that moment when you finish a book and you have to wait? That is how good this series is! I love it in audio so I am having to wait a little longer than the print crowd. Thorne and Nadia just made my heart a flutter. 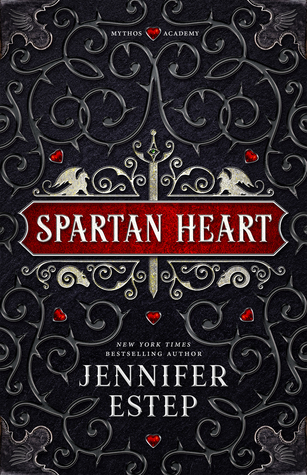 Their past, their present, their secrets–all combined made for one of those stories that you cried, laughed, and wanted to shake someone (both characters brought that out in me). Secret baby storylines are usually a troupe I avoid but somehow Carolyn made it work! KUDOS! Romy is quickly becoming a “narrator I can count on”. She has done an excellent job with this series. Her pacing, voicing variations, and emotion hits just the right note. Very well done! The Associates series sounds good, Felicia! I think I need to check it out 🙂 And a short review like this is an excellent idea! Sometimes, I almost skip reviewing 🙁 especially when I have several great books lined up! Just doing it short but sweet is something I should try! I haven’t read this author in the longest time, but I do need to get back to her soon!! This sounds so fantastic!! Oh I’ve been wanting to do her books on audio. Hm…. Ohhhh this sounds like a good one! 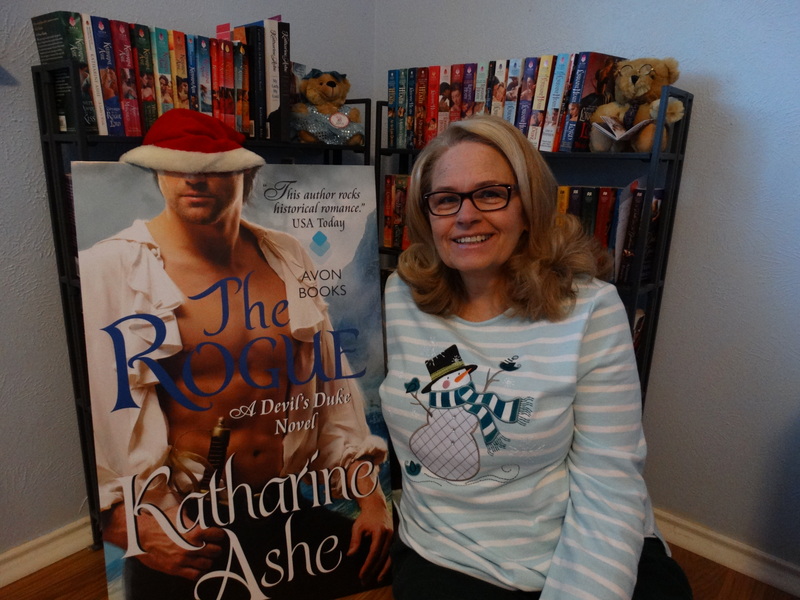 I haven’t read a good romantic suspense in a while! Is this an indie series?